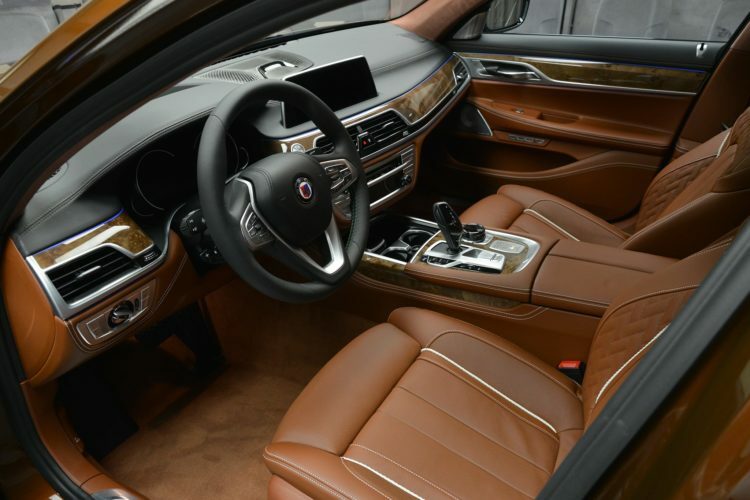 The new BMW 7 Series is a good car. It’s big, comfy, luxurious and built with some of the best materials in the business. However, it lacks a bit of the tactility that some previous 7 Series have had (although, it’s better than the previous model) and isn’t the most exciting car to drive in BMW’s lineup. But that doesn’t mean you can’t have a great driving 7 Series if that’s what you’re after. But if that is, indeed, what you want, you’re going to have to splurge for an ALPINA B7 Biturbo. In this two-part video review from MotoMan, we take a look at the ALPINA B7 on some twisty backroads and he’s quite impressed with its performance and dynamics. But before we get into that, let’s talk a bit about what the B7 is. 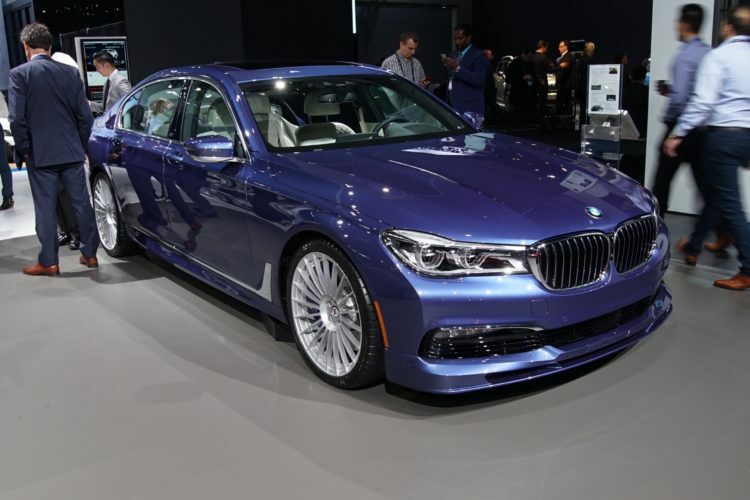 It all starts with a BMW 750i and its 4.4 liter twin-turbocharged V8 engine, ZF-sourced eight-speed automatic, xDrive all-wheel drive and all-wheel steering. 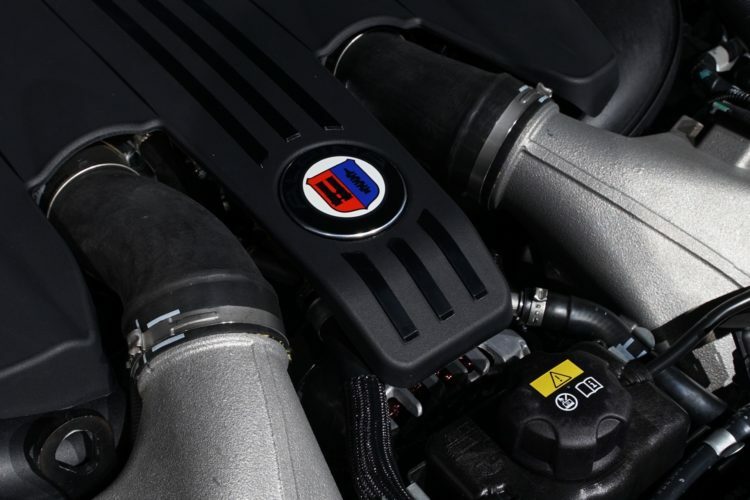 ALPINA then changes several engines components, including the turbochargers, the suspension, wheels and breaks. It then revises the all-wheel drive system, all-wheel steering system and transmission shift logic. The end result is a car that is mechanically superior to the 7 Series in every way. That revised 4.4 liter twin-turbo V8 makes 600 hp and 590 lb-ft of torque which, when paired with the ZF8 gearbox and tuned all-wheel drive system, can help it rocket from 0-60 mph in 3.9 seconds and go on to a top speed of 205 mph. So it’s flipping fast. Like crazy, ridiculous fast for a car that weighs as much as a Nimitz-class aircraft carrier. But there are a lot of big, heavy luxury cars that are fast. The Audi S8 Plus and Mercedes-AMG S63 are two cars that weigh about the same but are equally as fast. The impressive part about the ALPINA B7 is that it also handles well, well enough to genuinely be considered a sports sedan. At least according to MotoMan. In the video, he describes it as such and claims that it genuinely handles well. It’s sharp and dynamic compared to the 7 Series and doesn’t pitch, heave or squat when going through corners. It remains flat and balanced. That’s difficult to do in such a heavy car. Throw in the fact that the interior is gorgeously done (except for the weird shift buttons which I agree with him on) and extremely comfortable and you have almost the perfect car. If you can afford it, of course.